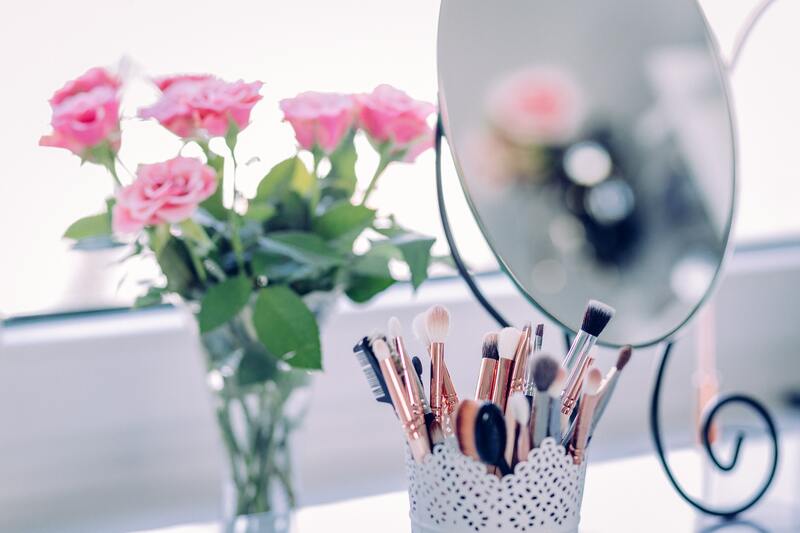 It’s so important to have the right concealer as this tool helps to conceal, highlight and enhance features on your face to make sure you look our best. 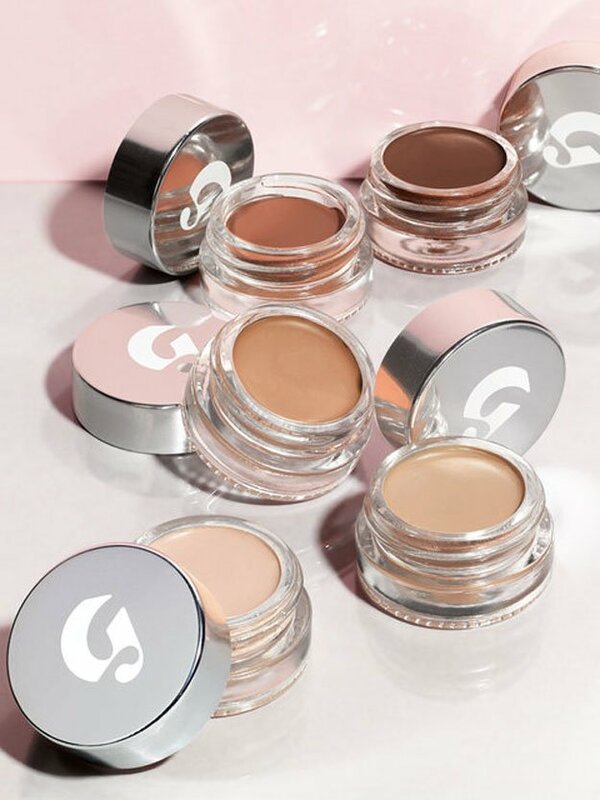 Whether it be blemishes, under-eye circles or unsightly marks, you need a concealer which will not crease or crumble but can multitask to hide all types of imperfections with ease. A concealer needs to be able to melt into the skin effortlessly, giving you a beautiful, smooth and even coverage on your skin. Some days require a different type of concealer: for everyday looks you need a subtle, sheer coverage which hides all the imperfections naturally whilst brightening the areas you have concealed. However, some days you need a heavy-duty concealer which works for makeup looks that need more coverage such as full-face glam look or when you’ve had a late night and need to up early the next morning and need a heavy concealer to hide those tired eye-bags. Whatever the job maybe, a concealer is basically like a magic eraser for the face! I’d even say it’s more important than your foundation as it’s such a versatile product. 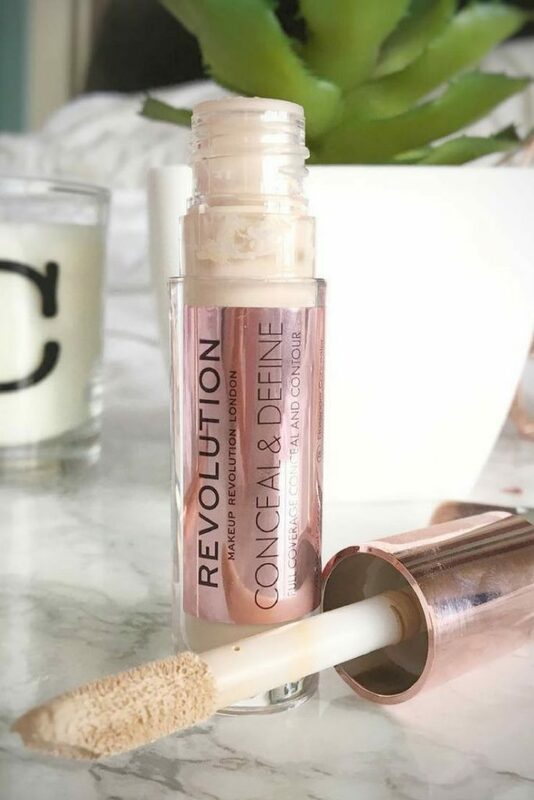 Sometimes you can even use a concealer on its own as a ‘no-makeup makeup look’ and just dab this in the areas you need to highlight and conceal and you’re good to go! Here is my list of the best concealers which are perfect to fix and enhance any part of your face and leave you with a flawless finish on your skin! This concealer comes in 12 shades and has the perfect buildable formula that covers everything from dark circles to blemishes and redness. It has a oil-packed formula which leaves the skin with a dewy converge that is perfect for a subtle, natural everyday look. 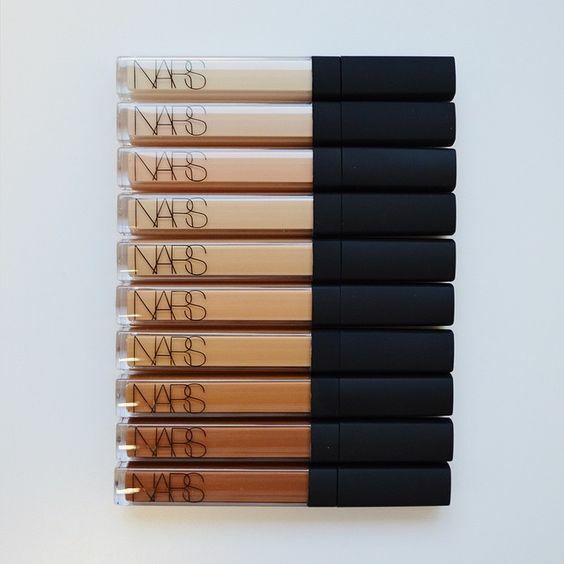 This comes concealer comes in 30 different shades! 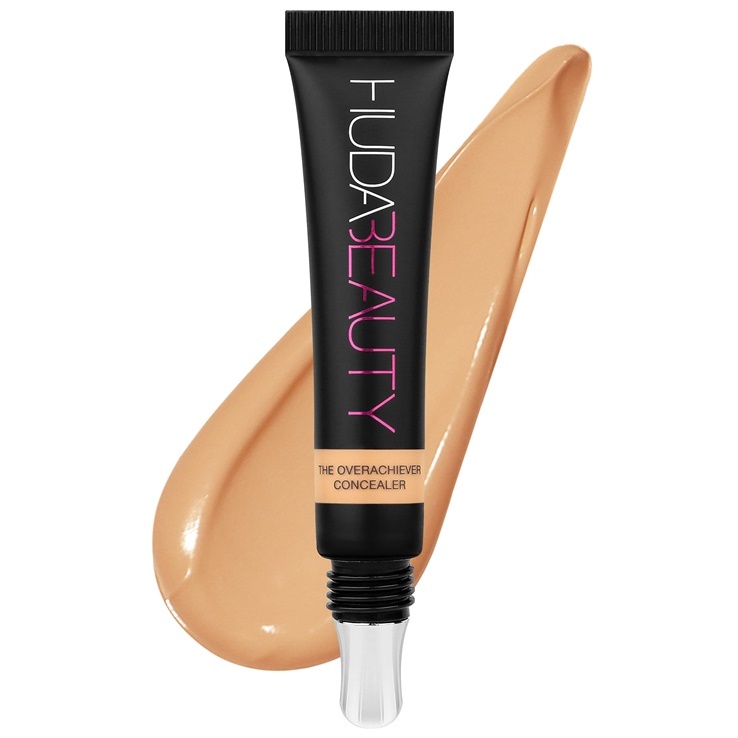 This multi-purpose concealer corrects and perfects with a creamy to buildable coverage, giving a natural, radiant finish. Every beauty-enthusiast has this concealer in their make-up bag and is Britain’s No.1 concealer, bagging all the awards! 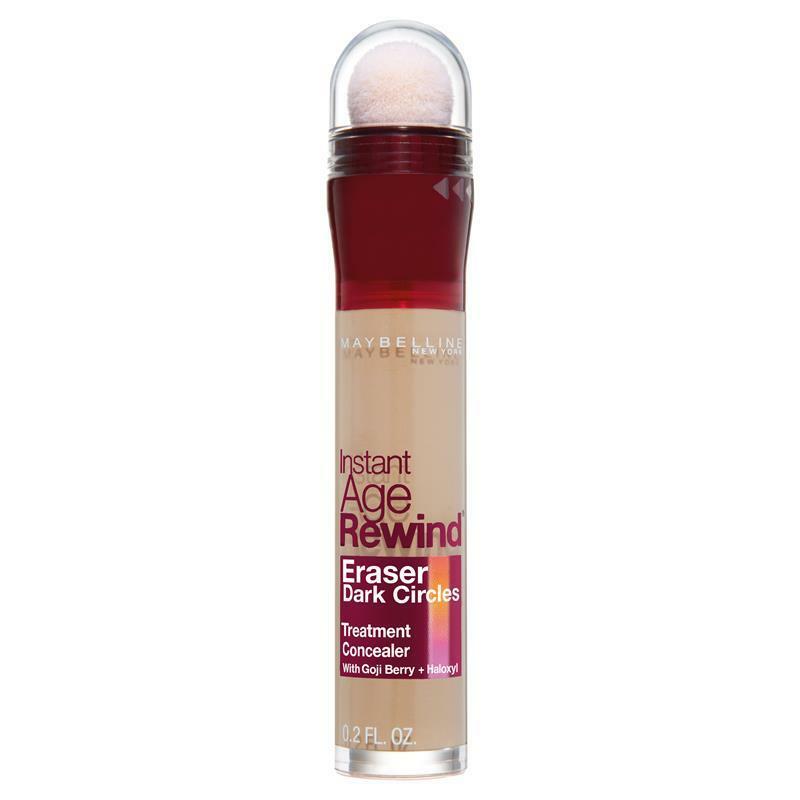 This concealer is perfect for both natural and intense looks. Infused with goji berry, this concealer has coloured pigments that perfect the under-eye area, covering flawlessly. Your under-eye area instantly looks radiant and refreshed. This stay-put, full coverage concealer covers everything from heavy-duty dark circles to blemishes & discolouration. 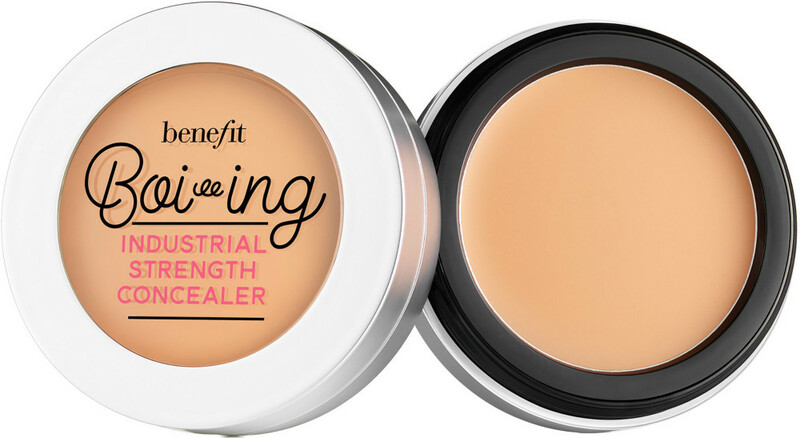 This concealer has a matte finish and it’s creamy formula makes it easily buildable and blends like a dream. Creating a luminous matte finish, this concealer is packed with amazing ingredients needed for your skin to hide and heal dark circles, spots, hyperpigmentation and any redness: green tea to reduce discoloration, Persian silk tree extract acts as an anti-inflammatory, Jericho rose extract soothes and moisturises and caffeine rejuvenates and wakes up skin. This concealer comes in 20 versatile shades and you can create a soft, blurring effect or build this product up for a high-impact full coverage look. The concealer even comes with a cooling metal tip to de-puff the eye area! This concealer is known to be the dupe for the popular Tarte Shape Tape Concealer and honestly this concealer works like a dream! It is known as, ‘the concealer for everyone’ as there are 50 shades ranging from fair to deep and in a range of undertones. It is a lightweight yet full coverage concealer to cover blemishes, even skin tone and counteract dark circles, with a matte finish. It’s Long wearing intense pigment can also be used to contour and add definition.